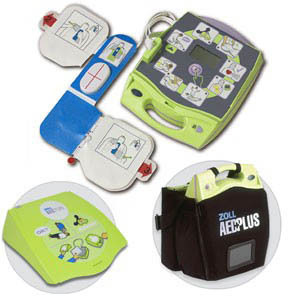 We are proud to recommend only the top AED brands, chosen for their reliability and ease of use. We will help you find the right solution for your organization. Medical Oversight: There is involvement of a licensed physician in the site's AED program to ensure compliance with requirements for training, notification, and maintenance. 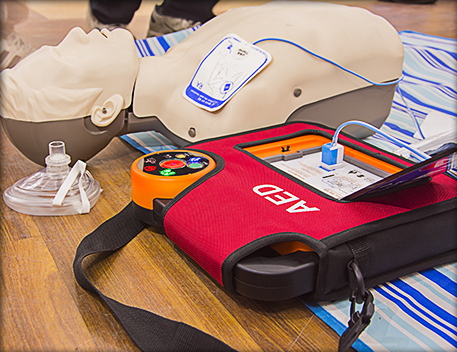 Training: Ensure that expected users of the AED receive nationally recognized training in CPR and AED use. 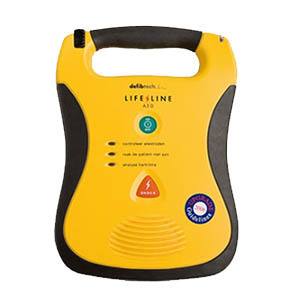 Maintenance: Ensure the AED is maintained and tested according to the manufacturer's operational guidelines. 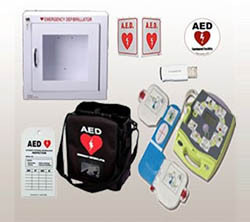 Deployment Notification: Any person or entity who acquires an AED shall notify an agent of the emergency communications or vehicle dispatch center of the existence, location, and type of AED. 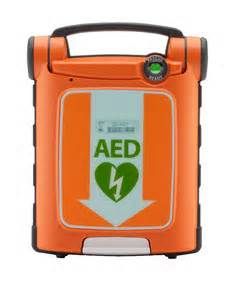 Event and Post-Event Notification: Any person who renders emergency care or treatment on a person in cardiac arrest by using an AED activates the Emergency Medical Services as soon as possible and reports any clinical use of the AED to the licensed physician. 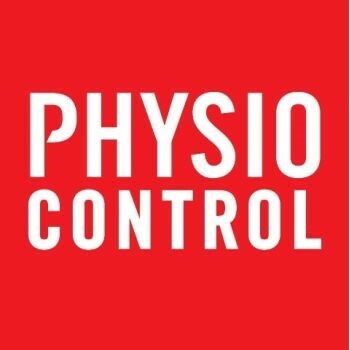 Once notified, the physician will review data and commentary from the event and write a summary of the event, to include CPR compression and the proper or improper function of the AED and potential changes that might need to be addressed in the internal response procedure currently in place. I watched the video that came with the AED, and the AED tells you what to do. Why do I need to get training? 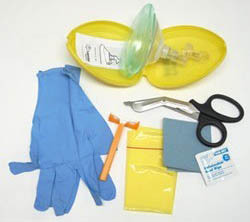 AED/CPR training goes beyond the video that came with your AED. Your video will explain how the AED functions, but this does not fulfill the majority of state laws. 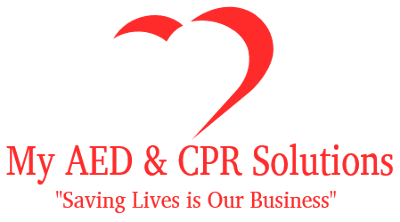 Your AED training needs to be coupled with CPR, a vital component in the American Heart Association "Chain of Survival". Call today and learn more regarding your state-specific training requirements. Where do I find a prescribing AED physician? 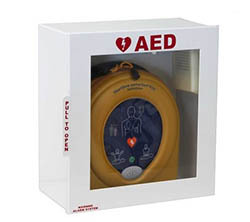 An AED prescription can be written by a licensed physician. These physicians can be found locally or here at STAT PADS LLC. Am I covered under my state's Good Samaritan Law? Most states have certain stipulations that must be upheld in order to be covered by the Good Samaritan Law. 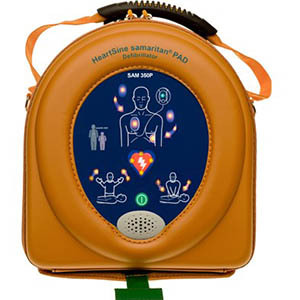 In many states you are required to maintain your AED, track the expiration of the battery and pads, complete AED/CPR training, register your AED with local EMS, and have physician oversight in order to be fully covered under the Good Samaritan Law. 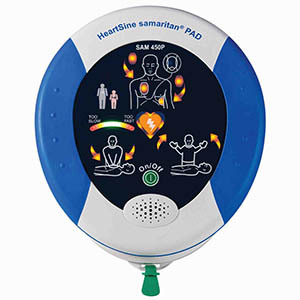 What do I have to do once I purchase an AED? This varies by the AED's location. 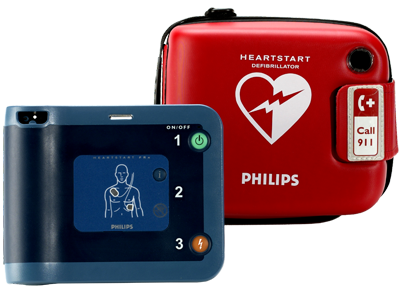 If the AED will be purchased for home/personal use, then the FDA required prescription for purchase may be all that is needed. 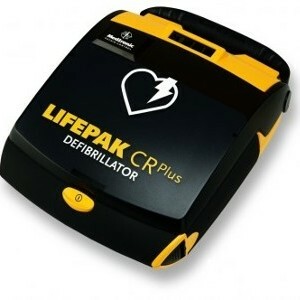 If the AED will be purchased for public access (corporations, churches, schools, gyms, etc. ), then the requirements vary by state. Most states require physician oversight, EMS registration, AED/CPR training, etc.